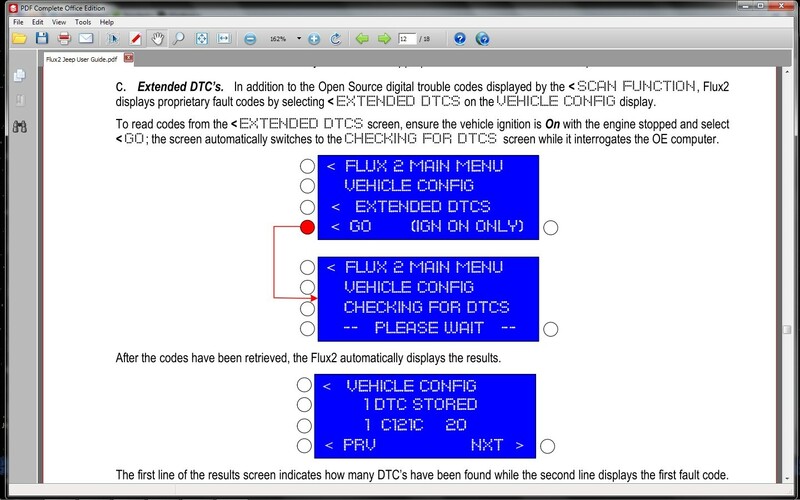 Many of the digital fault codes (DTC) that trigger your Check Engine Light are “open source” and can be read by any generic scan tool. 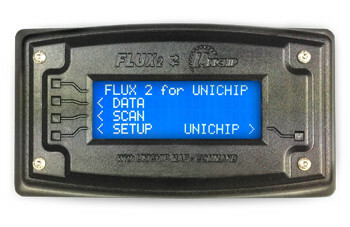 Most of the codes, however, are proprietary to the vehicle manufacturer and you need a special tool to read them… just like your Flux2 Display! 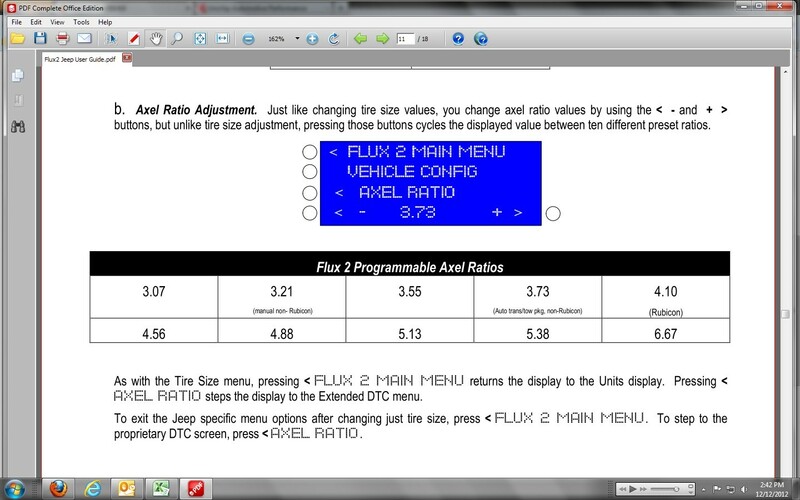 With the Jeep firmware, you can see every code being thrown… critical when working on modified vehicles when they don’t “feel quite right” but you don’t know why. 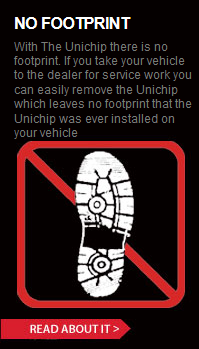 They factory computer does and now it will tell you. flux2 from Unichip Tuner on Vimeo.